Welcome to my car web site. On these pages is information about my own personal vehicles. I'm sure at some point soon I will be completely redesigning this, but why would you care? Stay tuned.... and thanks for stopping by. Feel free to send me comments using the handy dandy comment form link. 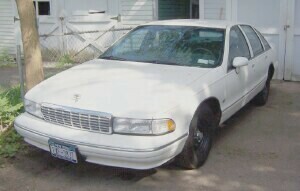 If you're looking for information on the Chevrolet Caprice for PPV and Detectives, check out ChevroletCapricePPV.com! 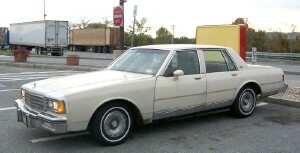 1989 Caprice Classic - My beautiful near-mint car that got hit, and then repaired! 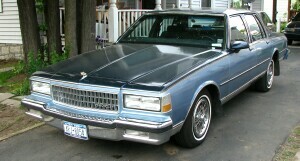 1985 Caprice Classic - The original caprice. Very detailed maintenance information! 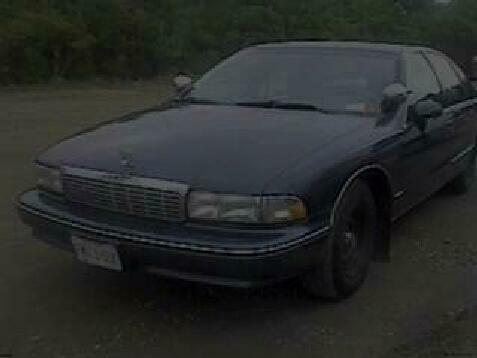 1994 Caprice 9C1 - The newer tank. Very detailed maintenance information! Click on this link for more vehicle details. Lots of pictures too. 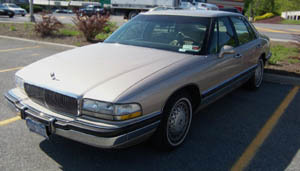 1993 Buick Park Ave - Bought from nephew. Drove from 2007-2009.
nicknames: the blue car, the money pit. 1989 Caprice Classic - Owned it for almost year, didn't put more than 300 miles on it. The Last Real American Police Car site has been online for 15+ years like this one!